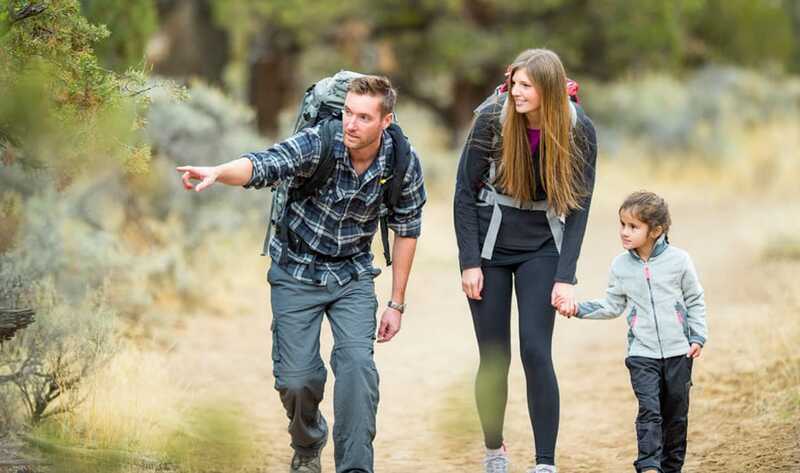 The number of miles a person can walk in a day depends on his / her current health conditions along with other factors that may include the terrain where the person walks. Experience is also another factor as an individual can survive more miles when he’s been exercising (e.g. walk, hike, or run) before. So how many miles can you walk in a day? It’s interesting to know the approximate distance of both an average person and a fit person. Monitoring your milestone could also be a great way of telling whether you’ve surpassed the average level and has finally entered the fitness level. If you are a healthy person but don’t work out (has no training), you can still make a significant distance of up to 10 kilometers / 6 miles in about two (2) hours of a continuous walk at a leisurely pace. It seems like a challenging feat at first, and it really is. But, it is possible. As a beginner, make some preparations before you head out to your first walking/jogging exercise. You might want to buy new shoes first. Wearing the proper shoes will help you big time in achieving your desired milestone. Make sure that your shoes are comfortable to wear and are designed for the type of activity you are doing. You can check for the best shoes for walking and see if a pair catches your eyes. When buying new shoes, make sure the insole is compatible with the type of foot you have. Determine first whether your feet are the flat type or arched type. As a beginner, expect you’ll get exhausted even before you have reached your aimed distance. With this in mind, you need to gather as much energy as possible. You can start by having a good night’s sleep. A person must be able to sleep for 6-8 hours a day. When planning for your first walk/jog the next morning, make sure you’ve slept enough the night before. For obvious reasons, fit people could make more distance compared to beginners and those who are only starting their training. Trained walkers could walk for about seven hours straight making an average distance of 20 miles within that time-frame. Moreover, other people would take eight hours to cover the same distance. The need to take breaks while taking a walking exercise doesn’t mean you’re not fit or can’t be considered as one. Of course, you are entitled to take breaks from time to time; and you can’t force yourself to take a continuous walk for long hours. Pausing for a while is reasonable and is actually recommended. A well-trained walker deserves meal stops – a vital part of the activity. Fact: Camino de Santiago walkers could cover 12 – 20 miles a day. Also, walkers in the Portland Marathon can finish 26.2 miles for about seven hours with no breaks at all. Brace yourself for blisters; they come as you go for more miles. If walking for ten (10) kilometers has been a challenge, then walking for more miles is also more challenging. For three (3) hours, a beginner with a little experience could be able to walk up to ten (10) miles or more than twelve (12) kilometers. The downside, however, of achieving more miles is the development of blisters. This is where wearing the proper shoes come into the picture again. 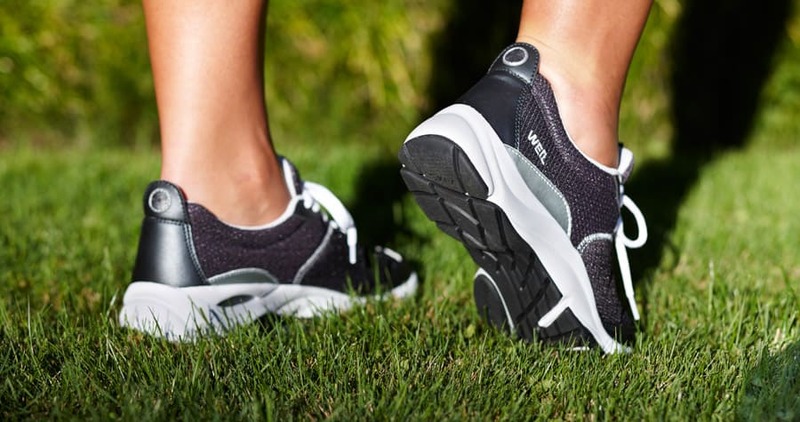 Low-quality shoes may work fine for the first two hours, but extended walking could wear them out. In effect, it will be harder for you to attain more distance because your feet become uncomfortable with the footwear. You don’t have to be a “beginner” forever – it’s just your essential first milestone in attaining more mileage in the long run. The trick here is to walk a long day each week for a certain number of miles then increase that particular distance after a week or after every two weeks. For instance, try walking for 12 miles this week. It may difficult to achieve those miles at first but eight weeks later; it is already possible for you to walk for 20 miles. This is considering you increase your distance for a mile each week. Another way is to increase your distance every two weeks; however, it is suggested you increase 2 miles every two weeks. Training is the ideal way for you to endure blisters. 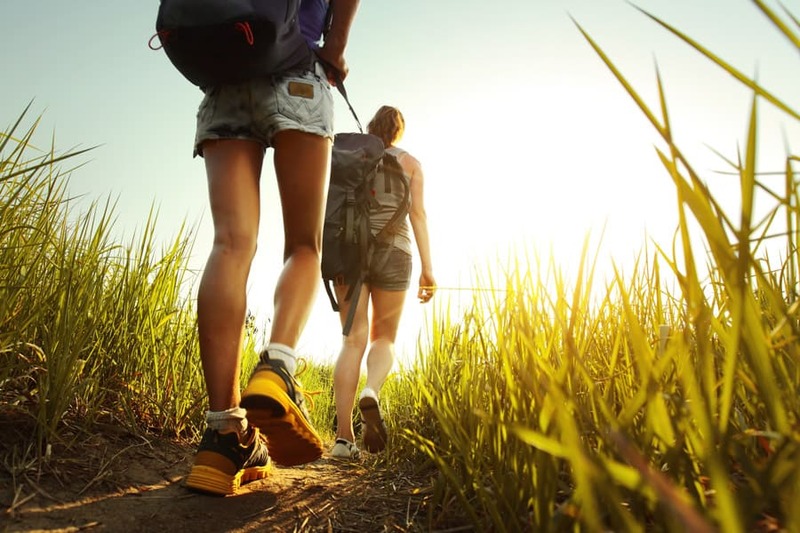 Not only that; training could also help you bear stress fractures, muscles aches, and chafing – all of which could disturb you in the first few days (for instance, when you enter the Camino). Some veteran walkers in the Camino de Santiago would tell newbies to “just endure” and “let Camino train them” and just forget about the training. But it’s actually unhealthy at all. Entering the Camino without training is a sure way of not finishing it due to possible injuries. It is not necessary to go to Central Park and do laps for miles. It’s also not necessary to go to a field to ensure the exact number of miles. Sometimes, all you need is to monitor your number of steps. One mile is equivalent to two thousand (2000) steps. You can start tracking your steps through the use of a pedometer. Technology has also found a way of counting your steps through modern innovation in the form of apps and smart watches. You can integrate your phone and a smart watch along with a fitness app to start monitoring not just your steps but also your heart rate, and so much more. However, it is still suggested to go for actual mile counts rather than just steps. 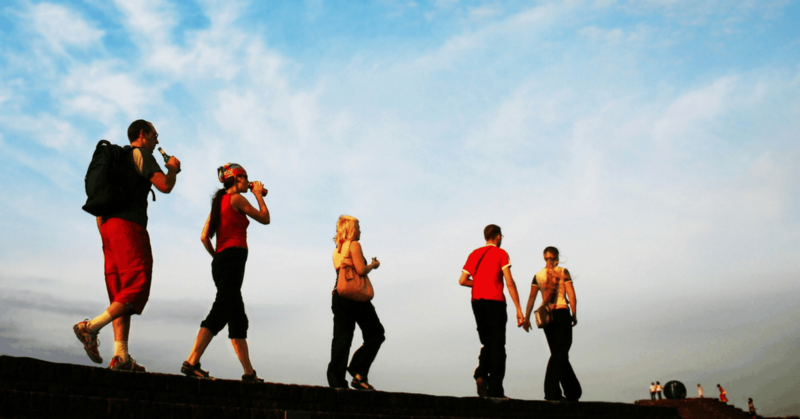 The answer to the question, how many miles can you walk in a day, varies from person to person. Great factors include physical fitness and your experience in walking. Bottom-line; the more you have walked before, the more miles you can cover today.